A classroom chart displaying what is thought to be the earliest known version of the periodic table of elements has been discovered in a University of St. Andrews chemistry lab. 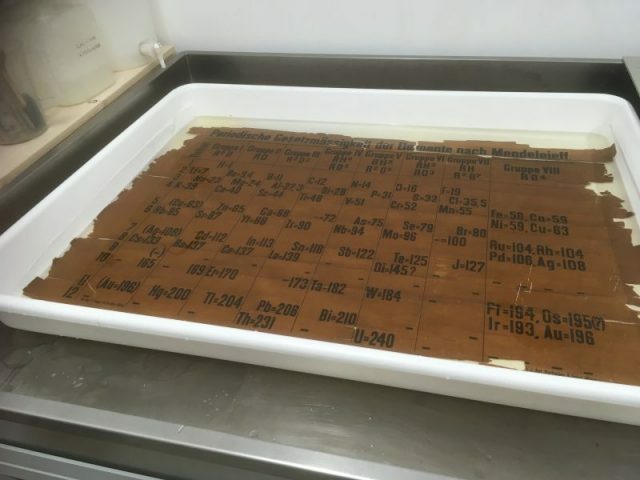 Experts have dated the chart, found in a storage area in the Scottish university’s School of Chemistry, as being printed between 1879 and 1886. A massive clean-up of the lab began in 2014. Dr. Alan Aitken was reportedly clearing out chemicals, equipment, and laboratory paraphernalia that had accumulated since 1968 when he found a fragile periodic table that flaked upon handling, says the University of St Andrews. “Suggestions that the discovery may be the earliest surviving example of a classroom periodic table in the world meant the document required urgent attention to be authenticated, repaired and restored,” said St. Andrews in a press statement. Russian chemist and inventor Dmitri Mendeleev made his famous disclosure on periodicity in 1869. The newly unearthed table was rather similar, but not identical to Mendeleev’s second table of 1871. However, the St. Andrews table was clearly an early specimen. 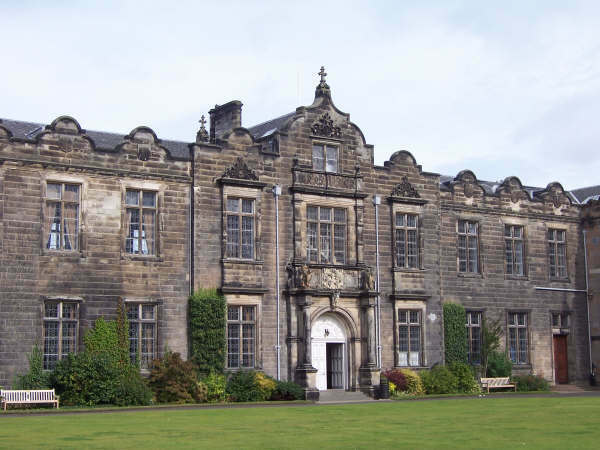 Working with the University’s Special Collections team, the University sought out advice from international experts following the table’s discovery in 2014. Following in-depth investigations, no earlier lecture chart of the table appears to exist. 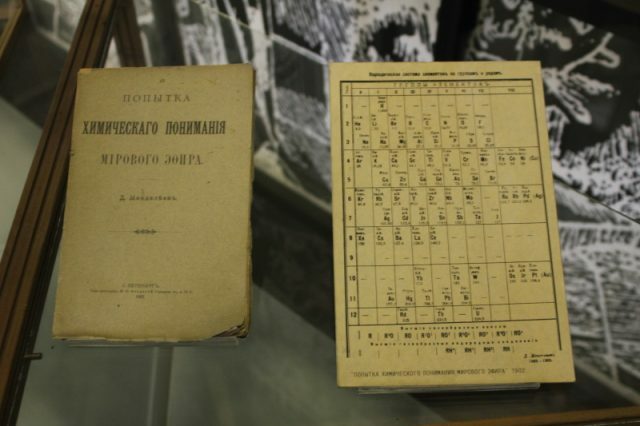 Mendeleev’s periodic table from his book ‘An Attempt Towards a Chemical Conception of the Ether’. 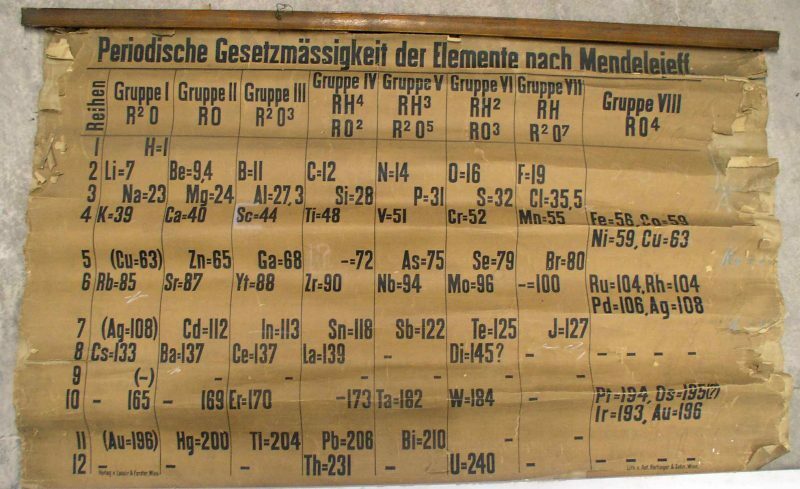 Professor Eric Scerri, an expert on the history of the periodic table based at the University of California, Los Angeles, dated the table to between 1879 and 1886 based on the represented elements. For example, both gallium and scandium, discovered in 1875 and 1879 respectively, are present, while germanium, discovered in 1886, is not. Every effort is being made to preserve the chart. Mendeleev was born in a village in Siberia. He made many contributions to science. Mendeleev found that, when all the known chemical elements were arranged in order of increasing atomic weight, the resulting table showed a recurring pattern, or periodicity, of properties within groups of elements. In his 1871 version, he left gaps in places where he believed unknown elements would find their place. 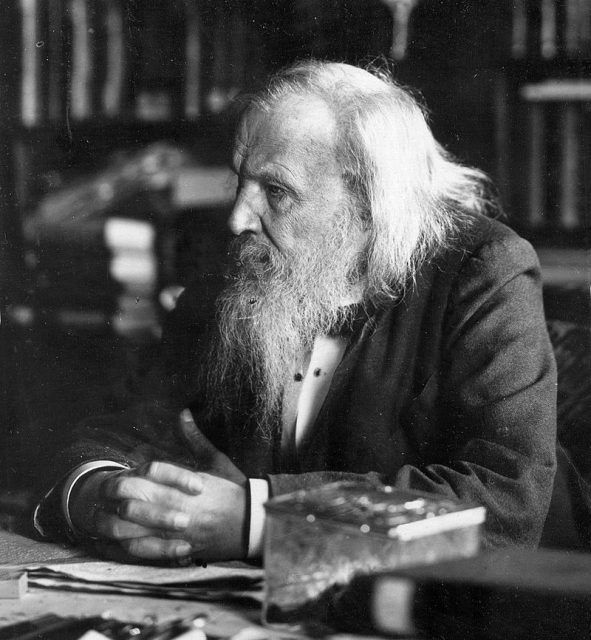 Mendeleev predicted the likely properties of three of the potential elements. 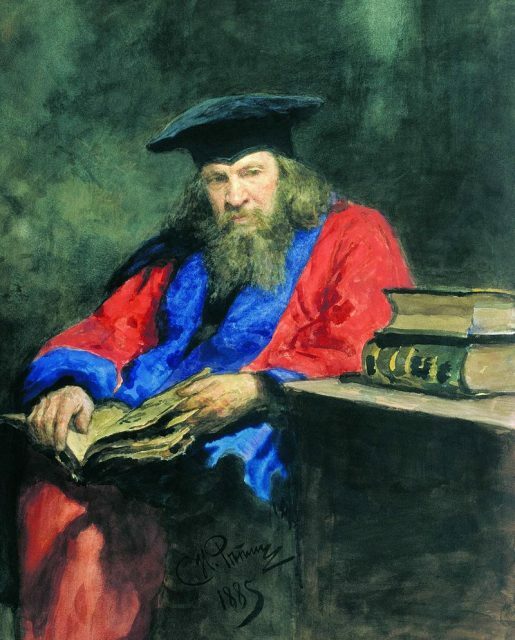 The subsequent proof of many of his predictions within his lifetime brought fame to Mendeleev as the founder of the periodic law.